Consulting geotechnical engineering is a highly specialized, narrowly focused industry that needs an equally focused association supporting the profession and its professionals. Other engineering associations address the much broader platforms of their diverse member bases, but CalGeo is the only organization focused solely on the issues that matter most to consulting geotechnical professionals in private practice. Simply put: CalGeo is a group OF geotechnical professionals, BY geotechnical professionals and FOR geotechnical professionals. 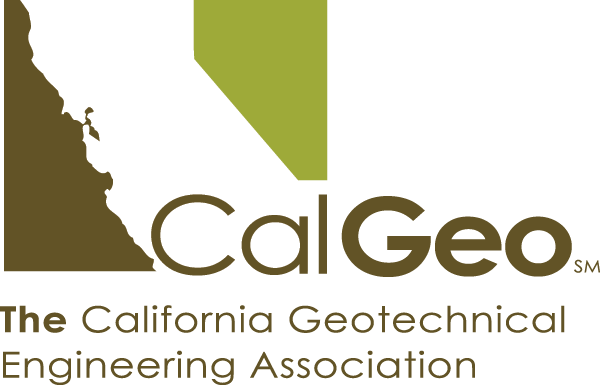 CalGeo works on behalf of our members to raise the status of the geotechnical engineering profession in the eyes of the public and other professionals. The value provided by geotechnical professionals is now more recognized than ever, and our members are playing larger roles on their project teams as a result. The education, experience and relationships gained through your participation in CalGeo will fuel advancement at every stage of your career. Isn’t it time you got involved?